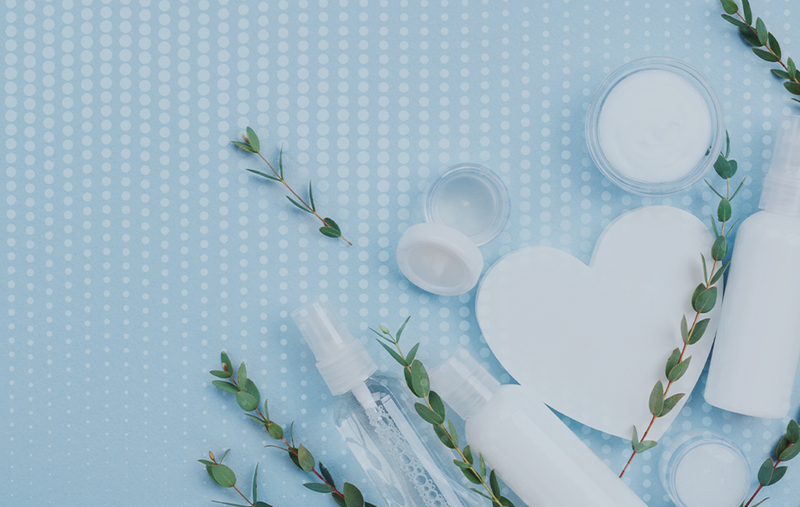 Get rid of your old products & start fresh with new ones. 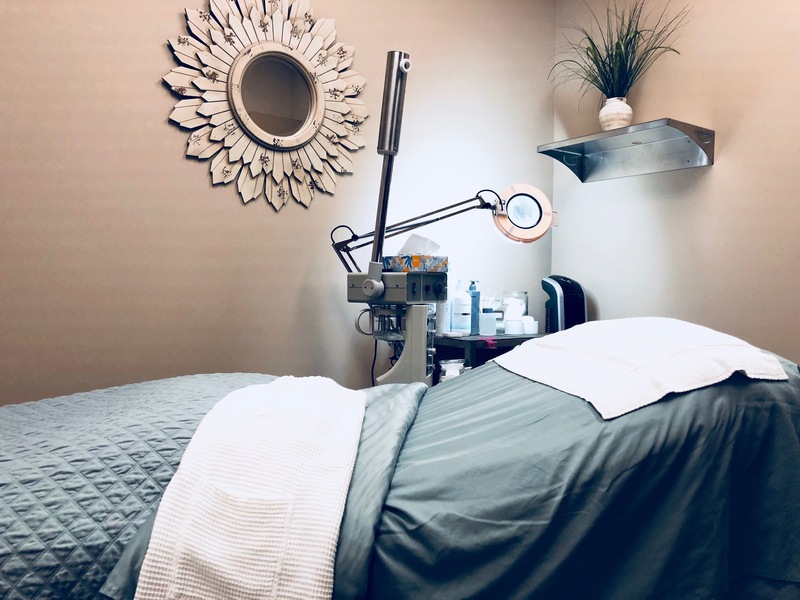 MediSpa at Knoxville Dermatology Group offers a full range of traditional spa and medical day spa services for men and women at two convenient locations in Knoxville and Sevierville. 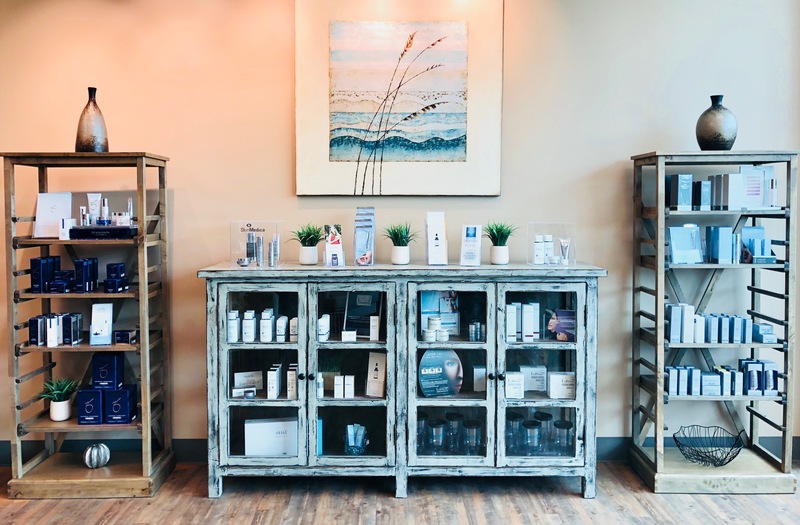 Choose from our exceptional cosmetic services, soothing therapies, and non-surgical rejuvenation procedures, including BOTOX, dermal fillers, chemical peels, facials, laser treatments, sclerotherapy, and laser hair reduction, and other cosmetic treatments. Our medical team members are among the most skilled and experienced practitioners in Tennessee. 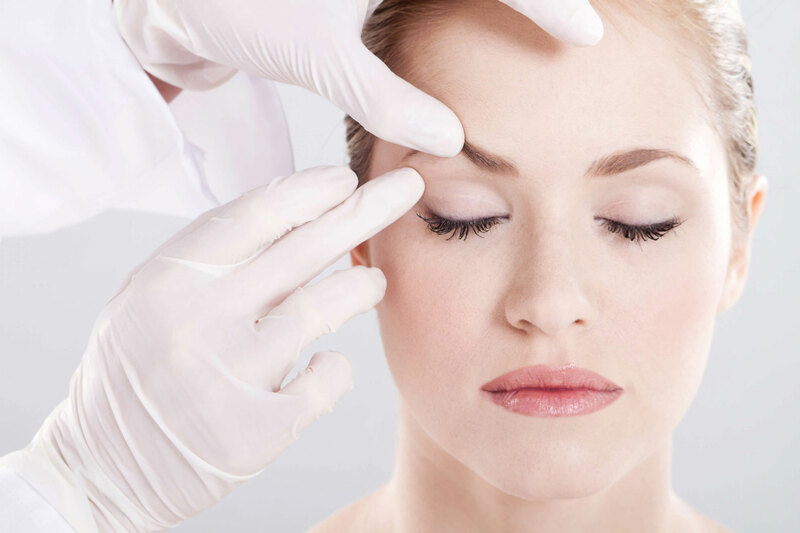 Each has studied with top universities and schools in the field, and they are overseen by the physicians of Knoxville Dermatology Group. 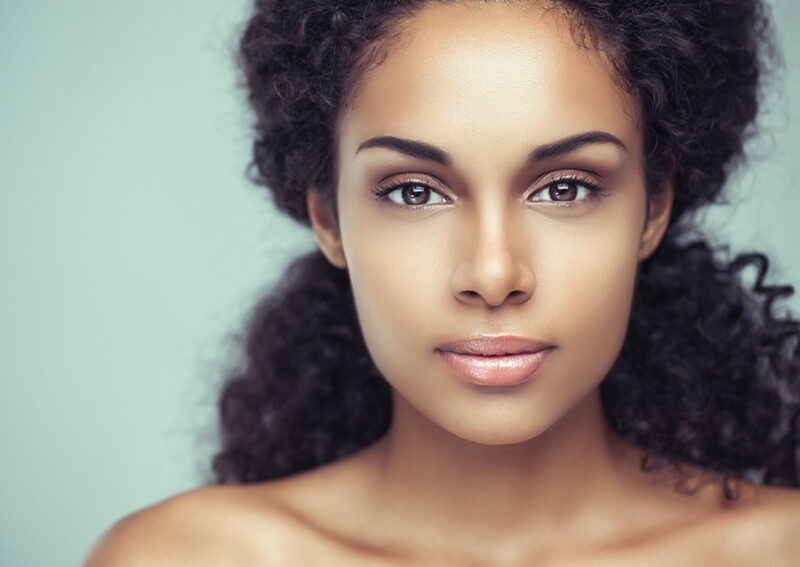 With state-of-the-art facilities and equipment, as well as expertise in the latest advancements in cosmetic and aesthetic treatments, we are dedicated to helping you look your very best, while also improving the health of your skin. Contact us with questions about any of our procedures, and we will be happy to assist you.